The information provided here was developed from the original Chrysler Manuals, Lists and Books. Some I have collected thru the years of ownership of my vehicle and some from other enthusiasts archives. 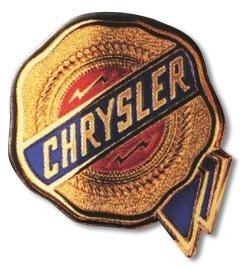 Verbal permission was received from Chrysler, LLC to use this material if it is not for sale, and is presented free for the whole world, Enjoy!